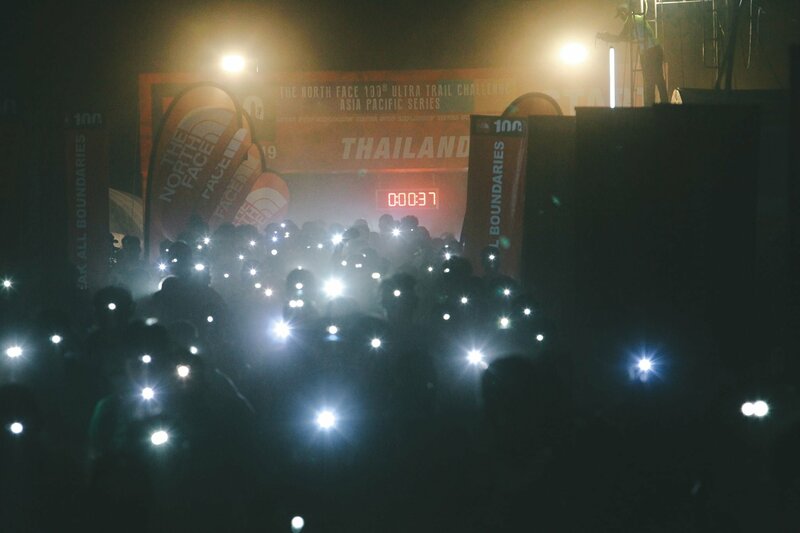 The North Face 100® Thailand set new record with near 3,900 runners | JustRunLah! Photo courtesy of Infinity Communications / TNF. 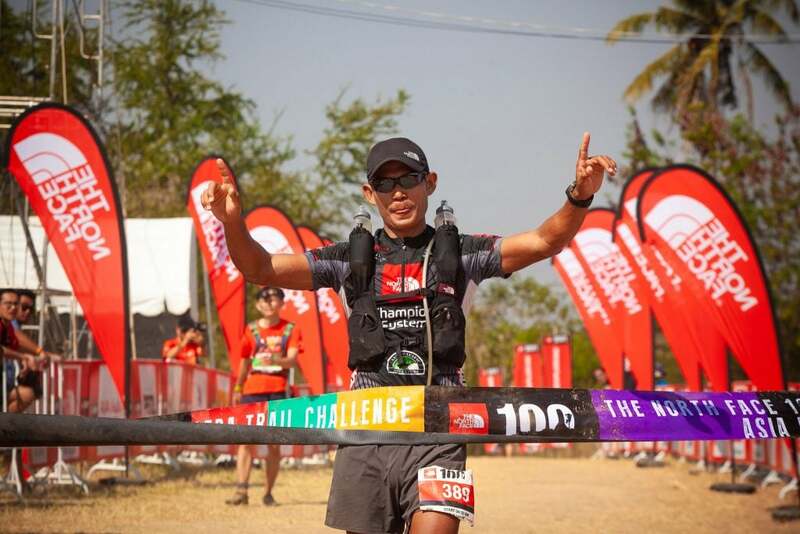 Winner of 100 KM: Jay Jantaraboon | Photo courtesy of Infinity Communications / TNF. 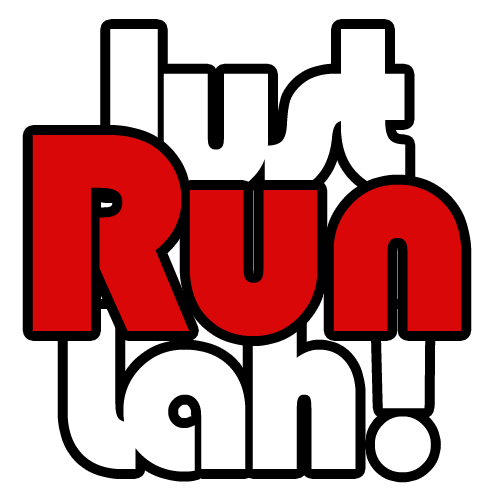 > For the full results, visit www.sportstats.asia. > For more information, visit www.TheNorthFaceThailand.com, or www.facebook.com/TNF100Thailand.